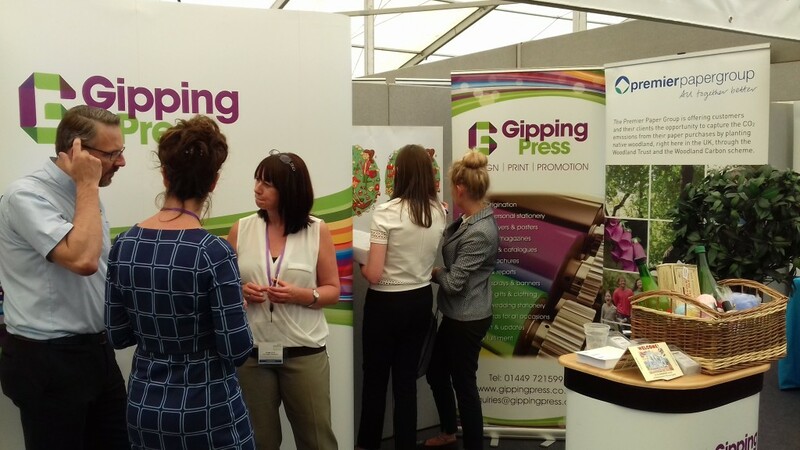 On Wednesday 15th June we exhibited at the Anglia Business Exhibition held at Trinity Park in Ipswich. Bob, Jonathan, Joe and Danny were all on hand during the day and great fun was had by all. We made some valuable contacts with potential new customers and also saw some more familiar faces that we hadn’t seen for quite a while. It was great to see companies represented from Cambridge, Norwich and Colchester and really was a great opportunity for all who attended to strengthen their contacts within East Anglia. We hope everyone else who attended had a great day too! 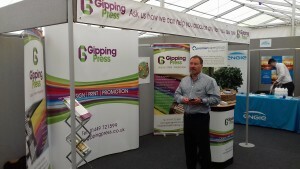 This was our third year as a sponsor of the event and we were proud to print and deliver the programmes for the day. We had a fantastic response to the quality of the programmes and I hope everyone agreed that they added to the day.